Assault and battery are two separate crimes in Nevada, but a person can be charged with both crimes as a result of one single incident. 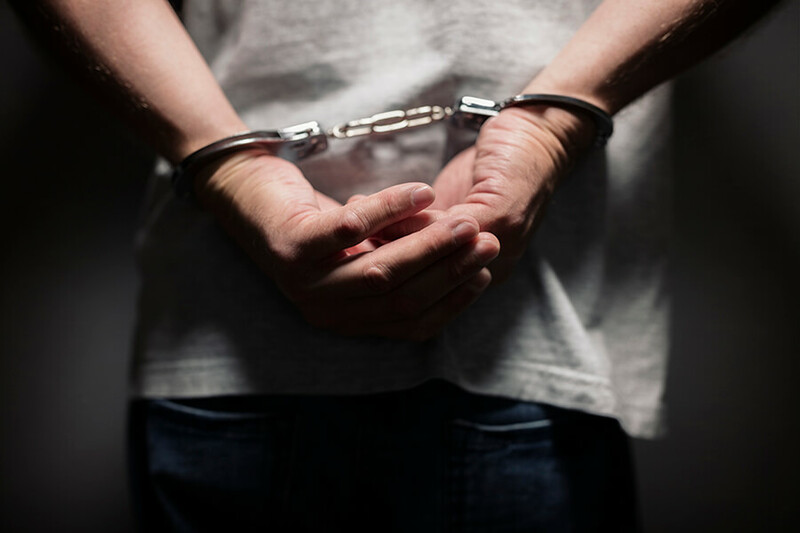 In order to understand the difference between assault and battery, our Las Vegas assault and battery lawyers need to distinguish between the two crimes. For purposes of understanding the two crimes, we’ll define a battery first. A battery occurs when one person makes harmful or offensive contact with another person, coupled with the intent to do harm. An assault is a lesser crime than a battery. An assault occurs when one person intentionally places another person in imminent apprehension of harmful or offensive contact. As opposed to a battery, no contact is necessary to be found guilty of an assault, but the victim must have known of the assault when it was occurring. As per our Las Vegas assault and battery lawyers, both simple assault and simple battery are punishable by up to six months in jail and a fine not to exceed $1,000. Community service might be substituted for jail time. If the victim was a member of a protected class as defined by Nevada law, either crime can be upgraded to a gross misdemeanor. Penalties double to up to a year in jail and a fine of up to $2,000. Nevada also recognizes felony assault and felony battery. Depending on the degree of the felony, either crime is punishable by substantial fines and a long term of imprisonment. Whether you’re charged with a misdemeanor or felony assault and battery, you’ll want to protect your rights and be represented by the experienced and effective Las Vegas assault and battery lawyers from Guymon & Hendron. If you’re arrested for assault or battery in or around Las Vegas, don’t give the police any type of a statement or confession. It will only be used against you in efforts to convict you. Exercise and invoke your right to remain silent along with your right to be represented by quality Las Vegas assault and battery lawyers. Contact us online or by calling 702-758-5858 right away after an assault or battery arrest for a free case evaluation.